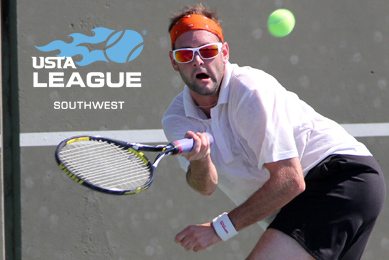 This year's USTA Southwest 18 & Over Adult League Championships returns to Albuquerque, New Mexico, August 7-9, 2015. 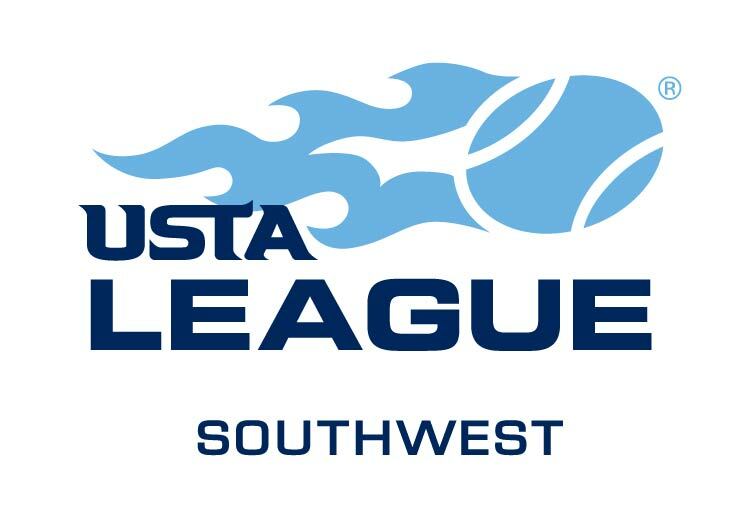 This is typically the largest USTA Southwest league event each year, with over 600 players from across all parts of the Section battling it out on court for the Section championship and the right to advance on to league national championship events later in the year. This year's event will be played at three sites in Albuquerque, all of which have been scheduled venues for league championships before. Albuquerque last hosted the 18 & Over League Championships event in 2013, and prior to that, in 2009. For more info on this year's tournament, keep abreast of all the action via this homepage. The main host site for the 2015 USTA Southwest 18 & Over Adult League Section Championships is the Jerry Cline Tennis Center. Additional Tournament sites are the Highpoint Sports and Wellness and the Tanoan Country Club. 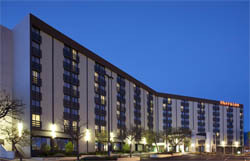 The host hotel is the Sheraton Albuquerque Uptown Hotel and they have blocked off rooms for the 18 & Over Adult League Section Championships players at a stellar rate of $104/night plus taxes. Players should reserve directly using the link below. If calling the hotel players need to identify themselves as part of the USTA Southwest 18 & Over League Section Championships 2015 block. ​The deadline for online reservations is July 20, 2015, so make reservations as quickly as you can. Head/Penn is the national sponsor of USTA Leagues and has been for more than a quarter of a century. 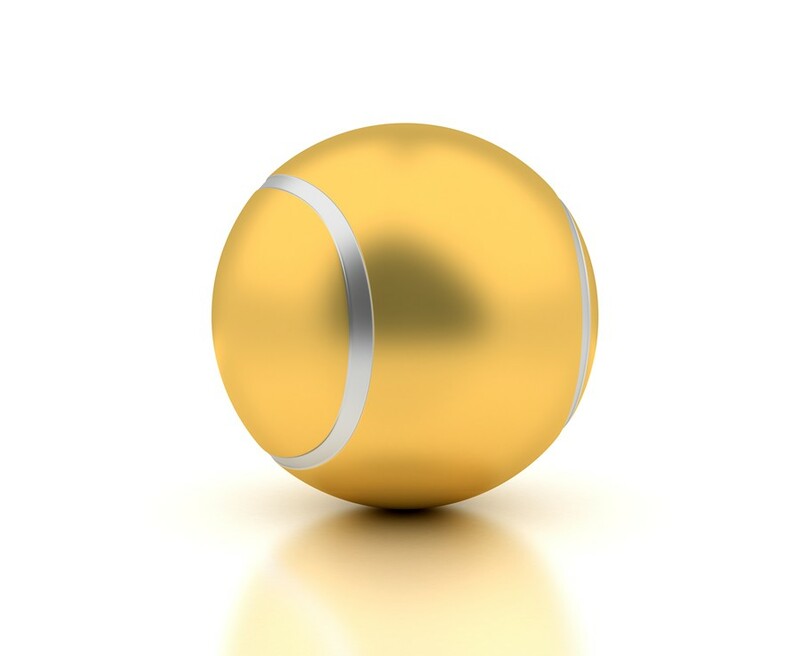 They provide balls for all of our USTA Section League Championship events, and are the No. 1 selling tennis ball in America. Players and teams are encouraged to interact with us on our Facebook, Twitter, and Instagram platforms all year long at your local levels, district championship and Section League Championship tournaments. The Twitter and Instagram hashtags will be "SWLEAGUE15". Search us on these platforms at "USTA Southwest" and you'll find us as well as many photos of your fellow league teammates and competitors, and general USTA Southwest news and happening! We want to see you guys get to the net in a different way as well, so players are encouraged to share their photos as well on these platforms! For past league championship photos, click HERE. For past USTA Southwest League Championship photos, click HERE.